Direct solder-in replacement CR2032 batteries for Sega, Nintendo, and other games with battery-backup save RAM! 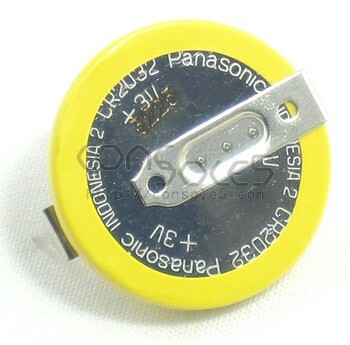 High-quality Panasonic CR2032 3V Lithium Battery with solder tabs. 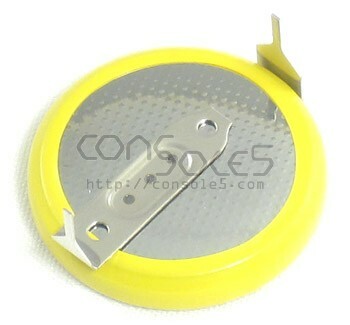 These batteries are authentic, name brand replacements for Nintendo and Sega game cartridges with battery backup. Beware of similar-looking, more expensive generics!